Rana&#39;s, Indian First Submarine War Based Movie, Ghazi, First Look. 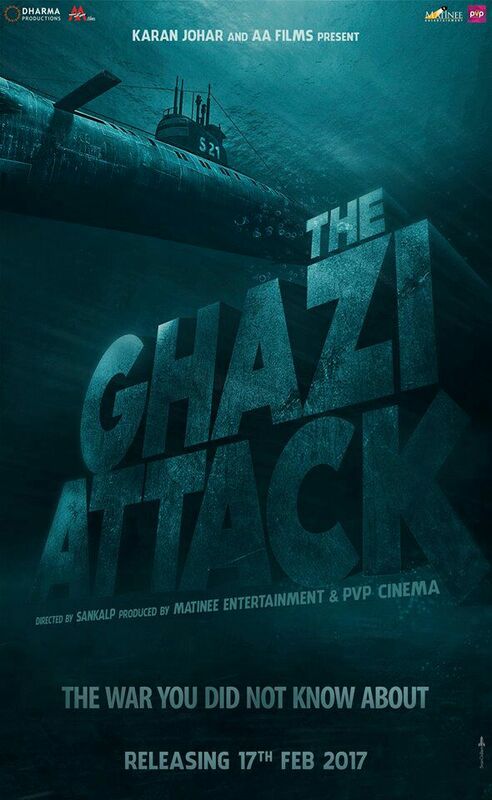 Rana's, Indian First Submarine War Based Movie, Ghazi, First Look. 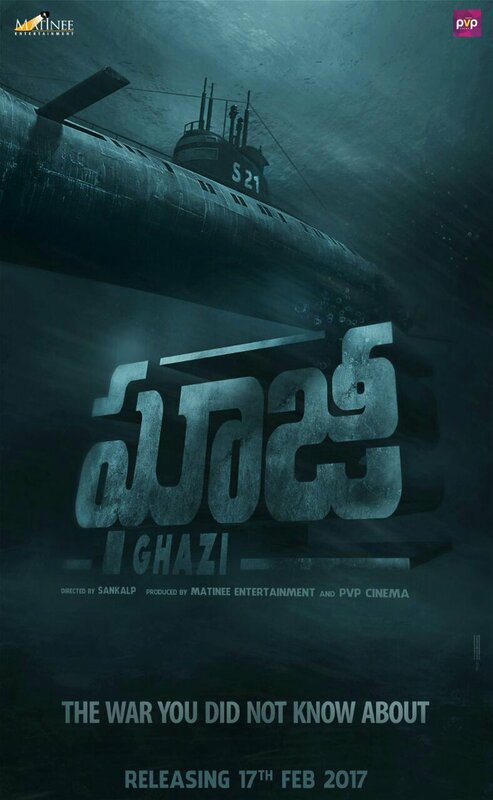 Ghazi is Telugu, Tamil, Hindi, Malayalam movie which is produced by PVP banner. 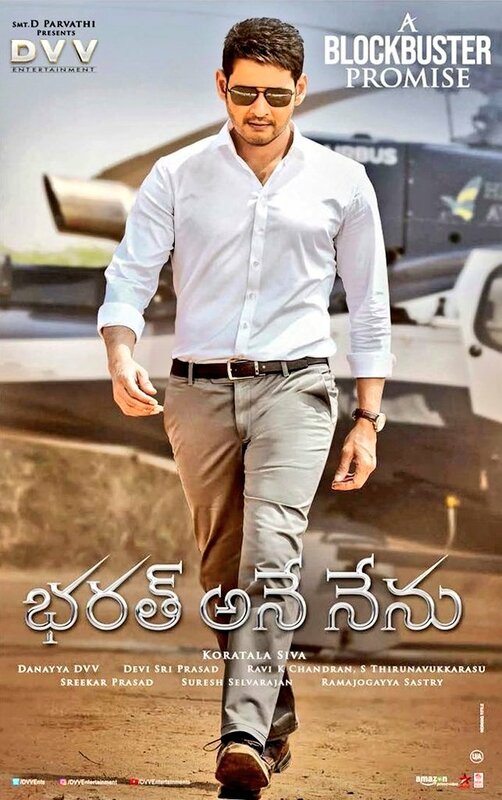 Movie is budgeted with 70+ crores and movie is releasing on 17th February. It is based on a first submarine war in India. Rana who is seen bahubaali as villain is playing male lead in the film.